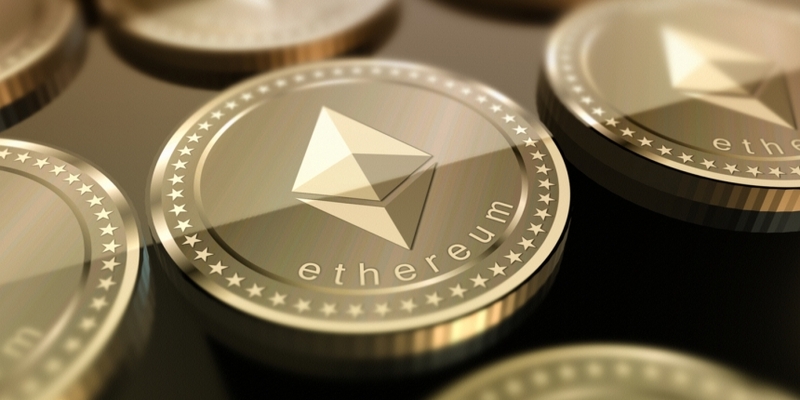 Users of the Ethereum Name Service (ENS) can now claim .xyz domains to connect to their wallets, smart contracts or other services, ENS developer Nick Johnson announced Wednesday. Johnson wrote in a blog post that the new domain name option comes after some testing and development, and is “now supported by ENS on mainnet.” Users who are interested can purchase the domain through any Domain Name Service registrar and use it like any .eth domain, meaning users can associate it with their wallets, name smart contracts, create subdomains and more. While EasyDNS – one such DNS registrar – has created a simplified wizard for adding the domain, users can also manually add .xyz, he wrote. ENS allows ethereum users to put “human readable names” in place of long wallet or service addresses, making it easier for individuals to transfer funds, use smart contracts or otherwise develop projects, as previously reported by CoinDesk. The new .xyz domain is the second top-level domain that ENS supports, following .luxe earlier this year. TLDs are the highest set of domains on the internet, and are required when visiting any website on the internet or decentralized web.